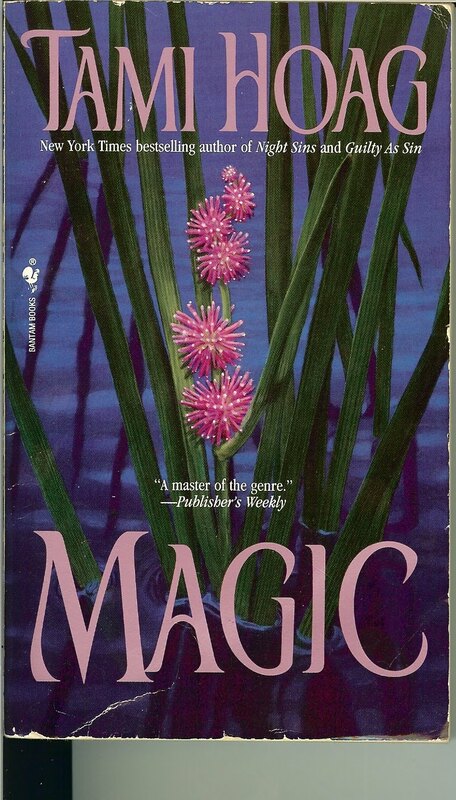 A little bit of magic, mystery and romance make up this read of Tami Hoag. She never disappoints me with her books. Strange things happen in the Drake House. Roses appear on pillows and old fashion dresses seem to appear in thin air. Rachel Linquist returns home after a five year absence to care for her elderly mother. The problem is she finds herself chasing a ghost . Her mother has hired a parapsychologist to find the ghost; but Rachel is skeptical of Bryan, as well as, the ghost. Rachel cannot believe in what she can't see. Bryan is determined to prove the existence of the ghost and to win Rachel over in the process. Unfortunately, a dark force is trying to drive them from Drake House. If you are into ghosts, magic and love, this a good read for you. The story is cute, funny and far from your sappy romance. Rachel is a strong independent woman. Bryan is intellectual and a little dorky. The two make an interesting combination.